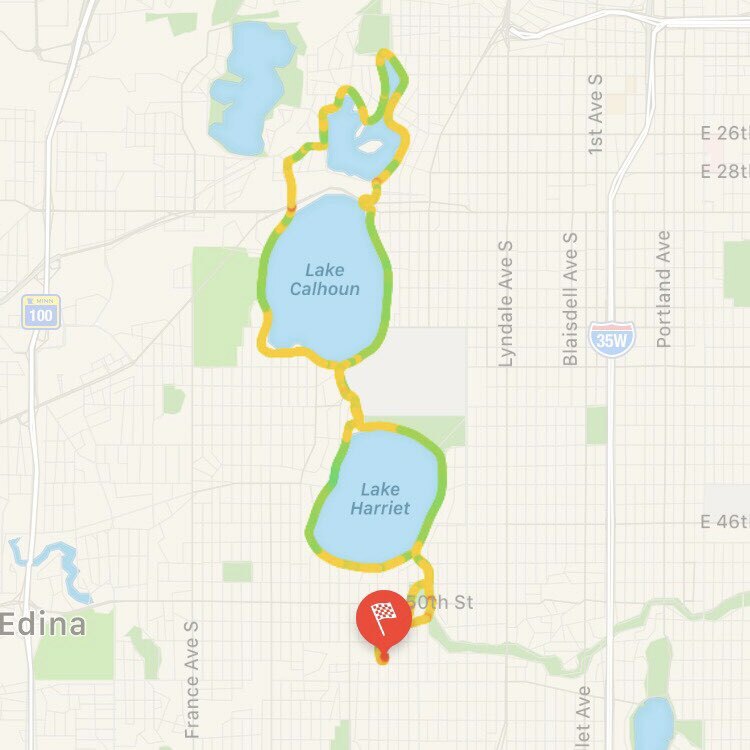 Nice, chilly bike ride around the Minneapolis lakes today. 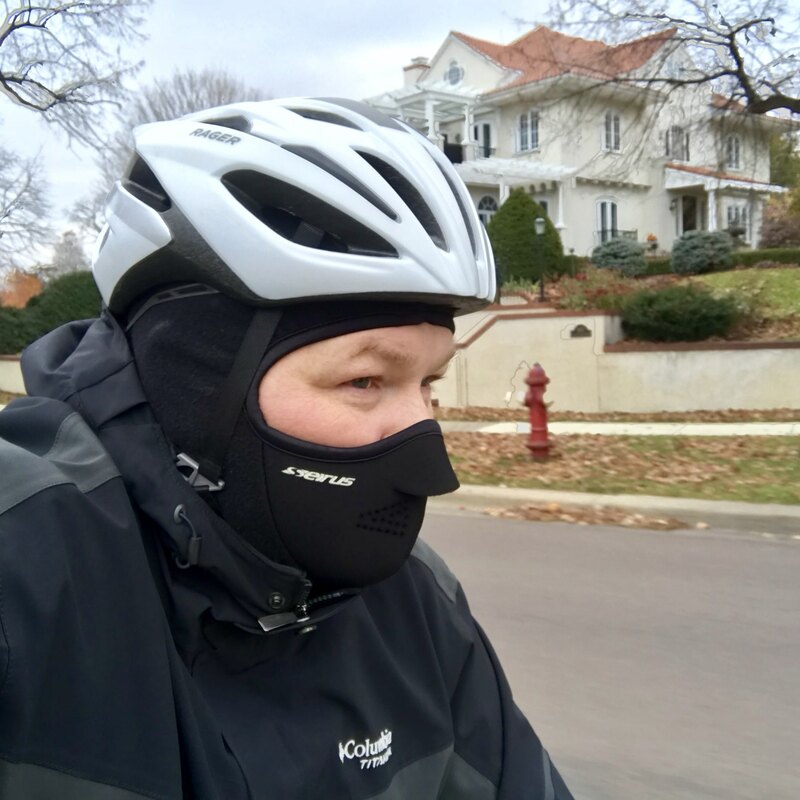 Had to get the balaclava out! The Defiant One is still great!